Looking for a prime development property in the city? Subdivide this 2 acre parcel with city water and sewer into 4 building lots or simply enjoy the 2 acre lot within City Services! Great south location close to schools and shopping makes this parcel an ideal location to build your dream home. This CR2 zoning allows for a hobby farm, duplex, group homes or for a single detached dwelling. 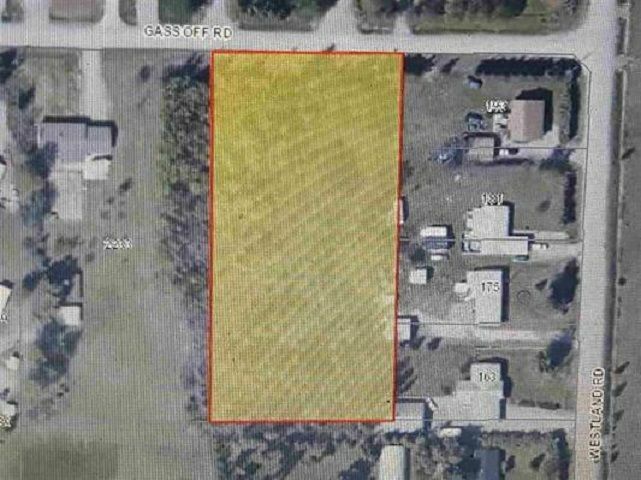 This won't last long, these large acreage parcels within the city are rare!